Thinking About Buying Ultimate Bundles? Read this first! A Bible-Based Website for Christian Women Who Want to Grow in Faith and Family. Join us! Want to Read Your Bible More Consistently? Learn the super simple trick that makes daily Bible reading almost foolproof! Are you familiar with the Ultimate Bundles sales put on by UltimateBundles.com? Basically, the Ultimate Bundles are huge collections of digital resources, all centered around one particular theme. I’ve been an affiliate for Ultimate Bundles for years now (which means, if you purchase a bundle through my links, I do earn a commission), and they are honestly one of my favorite products to share with you each and every year! 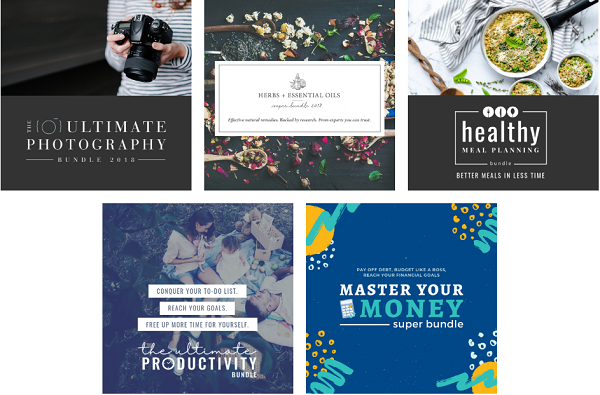 A fantastic deal — each bundle contains over $1,000 worth of digital products like ebooks, ecourse, planners, workbooks, etc PLUS a handful of extra bonuses — ALL for less than $30. Each bundle is only available for a very short period of time (typically 2-6 days), but if you are able to grab one while they’re on sale, you do have a year to download as many products as you want, and then lifetime access after that. Of course, there’s no need to worry about trying to download and go through EVERY product… Not every single product will be a great fit for you, and that’s totally fine! The idea is just that you will have a complete resource library at your fingertips, so you can download the resources you want now, have easy access to the resources you’ll likely want or need in the future, and not worry about the rest. Plus, with everything marked 97-98% off, even if you only end up downloading a handful of books or courses, it’s easy to get your money back and then some. In fact, the bundles often include single products that are worth more alone than the entire bundle itself! BUT — Are the Ultimate Bundles right for you? And how do they work, exactly? Well, that’s exactly what I’m answering in this post. So if you’re considering buying one of the Ultimate Bundles, read on! How do the Ultimate Bundles Work? 1. First the Ultimate Bundles team decides what topic they’d like to create a bundle around. 2. Next, the Ultimate Bundles Team Starts Compiling Resources. Typically bloggers and online content creators will start submitting their products several months before each new bundle in hopes of being included, but I’ve actually had the Ultimate Bundles team email me and ask me to submit a particular product, so I know it works both ways! Next, their team personally goes through each and every resource to make sure it’s a solid product, and that it would be a good fit for a well-rounded and helpful bundle. Then, once all the resources are selected, everyone signs contracts, the authors submit their products, and the Ultimate Bundles team assembles everything together into one bundle. 3. Then, it’s Time to Sell the Ultimate Bundles! Once alllll the prep work is done and the bundle goes on sale, the Ultimate Bundles team and all of the authors and affiliates who want to participate in the sale get busy trying to get the word out. Because each sale is so short, it creates a LOT of buzz and excitement! It often seems like EVERYONE is talking about Ultimate Bundles all over social media and email that week. But honestly, it’s not hard to see why. 4. Finally — It’s Time to Dig In! 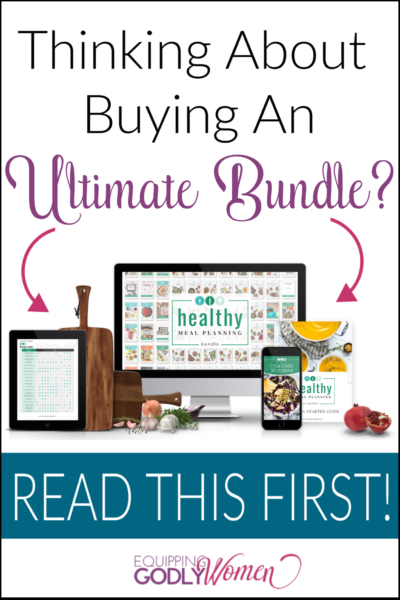 If you do decide to purchase a bundle (whether it’s the Ultimate Homemaking Bundle, the Healthy Living Bundle or something else…), it’s a one-time purchase that grants you Ultimate Bundles login information to your own personal library of resources. From there, you can simply download whatever you want (you have one year to download any resources or join any ecourses you want). Once the files are on your computer, you have lifetime access! Yeah, but 98% off? Are the Ultimate Bundles Legit? 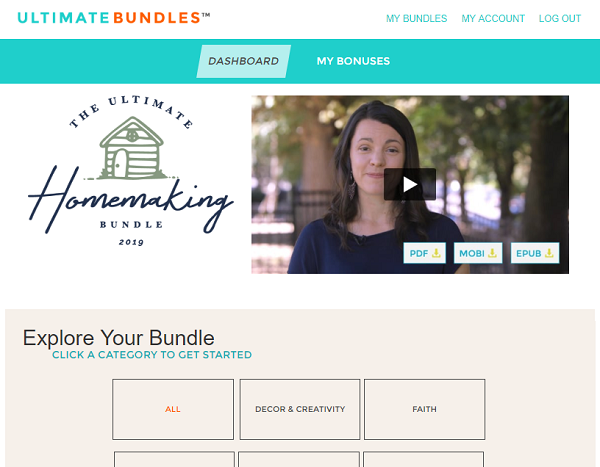 At 97-98% off, it’s totally understandable that you might feel skeptical and wonder if the Ultimate Bundles are for real, but as someone who has participated in these sales for YEARS, I can assure you, they’re completely legit. Because the Ultimate Bundles are made up of digital products and because SO many people all sell them at the same time, we can all work together to create a win-win-win scenario for everyone. Authors also get a LOT of extra exposure for their websites and their products. Authors, Affiliates and the Ultimate Bundles team all make a commission for every bundle sold. And YOU get a library of great, helpful resources at a crazy low price. All that sounds great… but are the Ultimate Bundles right for you? Personally, after reviewing multiple Ultimate Bundles I can tell you — Some resources are fantastic! Others… meh. And everyone is looking for something a little different when they look for Ultimate Bundle reviews. Honestly, it really does come down to what you need help with, where you’re at on your journey, and how interested you are in the topic. And hopefully the questions I listed above will help! Where Can I Find an Ultimate Bundles Coupon or Discount Code? Because these bundles are already marked down 97-98% off the original value, there are never any coupons or discount codes available. That being said, sometimes there are special limited-time bonuses — both from the Ultimate Bundles team and from individual authors/affiliates. These typically go REALLY fast, however, so you’ll want to make sure you’re signed up to get new sale notifications so you don’t miss out! 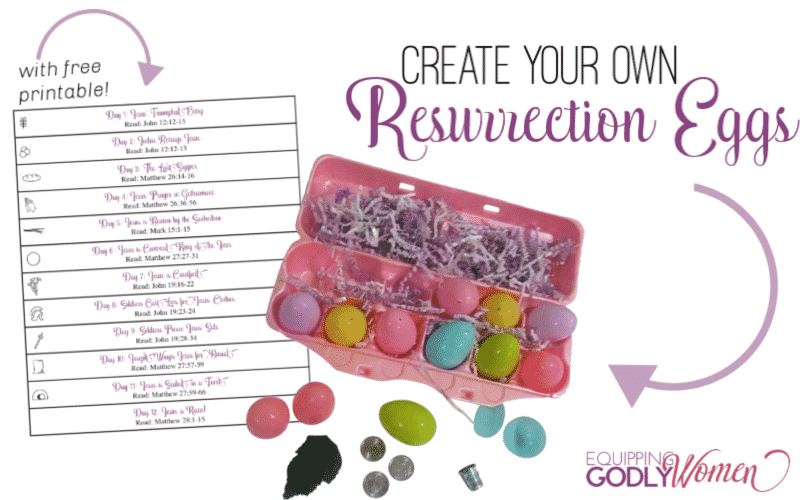 You can sign up for the Equipping Godly Women email list if you want emails directly from me. Or sign up with the Ultimate Bundles if you want notifications for every sale (I only email about them 1-2x a year). What Happens If I Miss the Sales Window? While bundles are typically available at their lowest price for only about 6 days, the Ultimate Bundles team HAS been experimenting with continuing to sell bundles for a while after their week-long window (at an additional cost). AND many bundles also make a super short “Flash Sale” appearance several months later. BUT this isn’t true of every bundle, and I’m not sure how they decide which ones will stick around. In other words, if you know you’re interested in a bundle, absolutely try to get your bundle during its sale window so you don’t miss out! What If I Don’t Like a Bundle I’ve Already Purchased? Honestly, I don’t think I’ve EVER had anyone ask for a refund, but if you hate your bundle (or have a tech-glitch for some reason), the Ultimate Bundles team is phenomenal to work with. They have a 30-day no-questions-asked “Happiness Guarantee” so you never have to worry about getting stuck with a bundle you don’t like. And in all the years I’ve been working with them, they’re just really good people. Super kind, very responsive, eager and happy to help. Just email [email protected] within 30 days of purchase, and they’ll get you taken care of. Other Questions About the Ultimate Bundles? Like I said previously, I’ve promoted these bundles for years. I’ve been an author several times, and I know many, many other people who also promote and/or work for the Ultimate Bundles as well. In other words, if you have a question, I probably already know the answer or know how to get it for you! You’re welcome to leave a comment below, or shoot me an email. I’d be happy to help! A devoted Christian, wife and mother, Brittany loves helping other women grow in these roles as well. When she isn’t busy taking care of her growing family, you can find her at Equipping Godly Women, where she regularly shares tips, tricks and encouragement to help you be the amazing woman God created you to be. 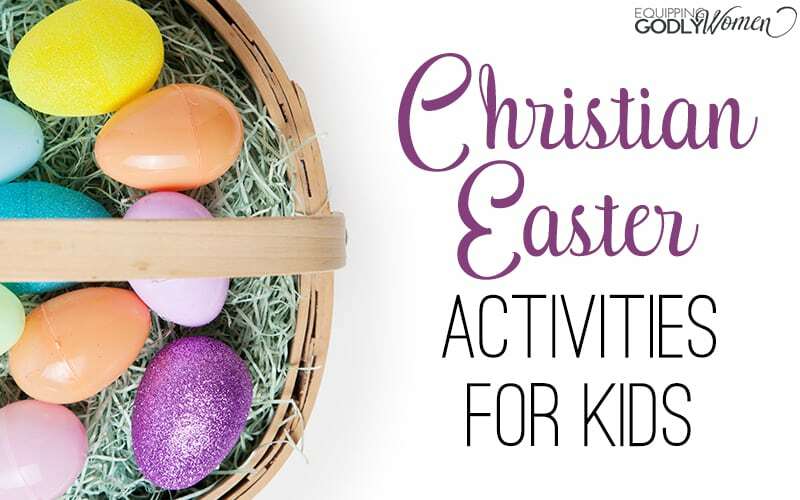 I’m a wife, a mom of three adorable (and energetic!) 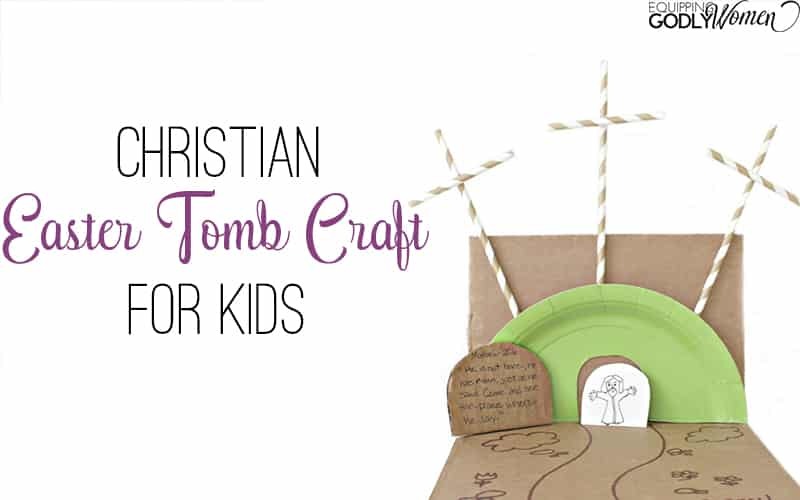 little ones, an online content writer, a teacher, and most importantly: a lover of Jesus! 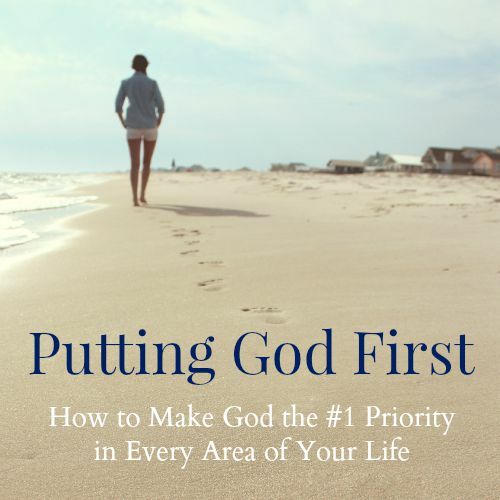 Get to know more about me and this site here, and don't forget to grab YOUR copy of my book, Putting God First: How to Make God the #1 Priority in Every Area of Your Life . Struggling to make God number one? Equipping Godly Women is a participant in the Amazon Services LLC Associates Program, an affiliate advertising program designed to provide a means for websites to earn advertising fees by advertising and linking to Amazon.com. 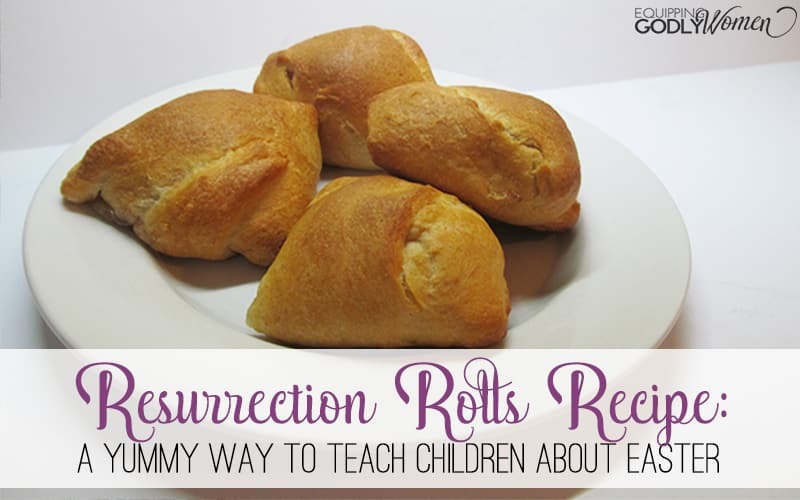 Don’t Miss This Awesome Resource! Struggling to Trust God’s Plan for Your Life? 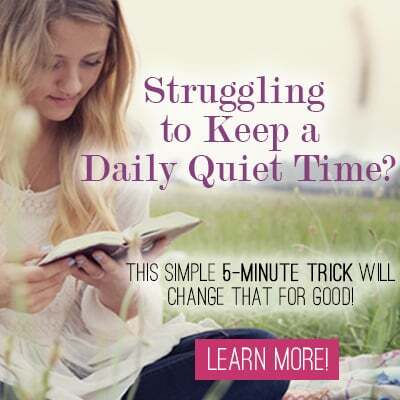 FREE Quiet Time Planning Guide! Copyright ©2019, Equipping Godly Women. All Rights Reserved.